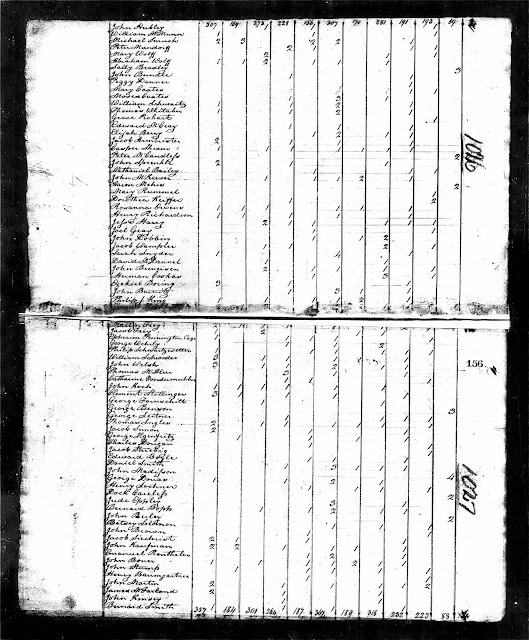 1810 United States Federal Census, York county, Pennsylvania, York township, page 156, Philip J. 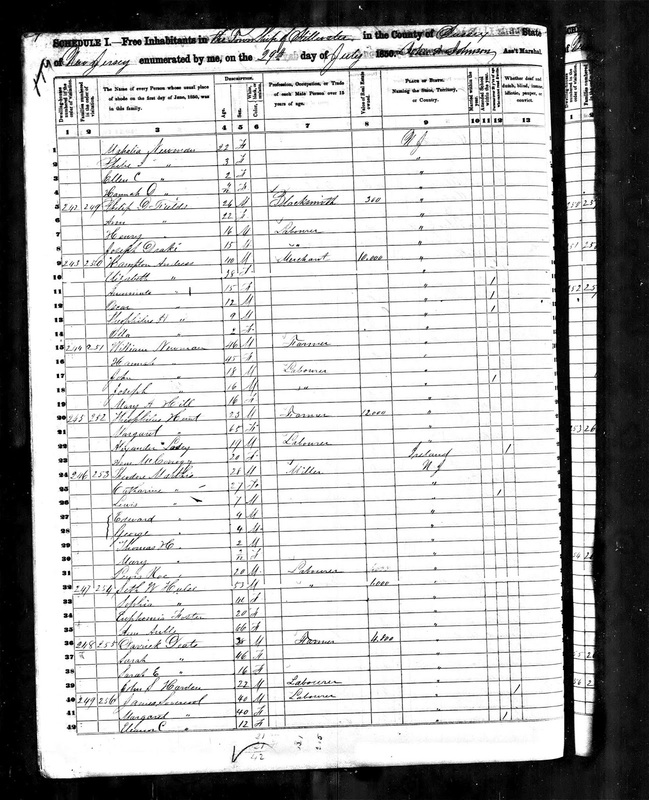 King household; digital image, Ancestry.com (http://www.ancestry.com); citing National Archives Microfilm Publication M292, Roll 57. Several children born between 1790 and 1810 are not included in this enumeration. The odlest daughter, Anna, married in 1806. Daughter Catherine, born in 1792 certainly died before 1801, when daughter Catherine was born, and she died in 1806. 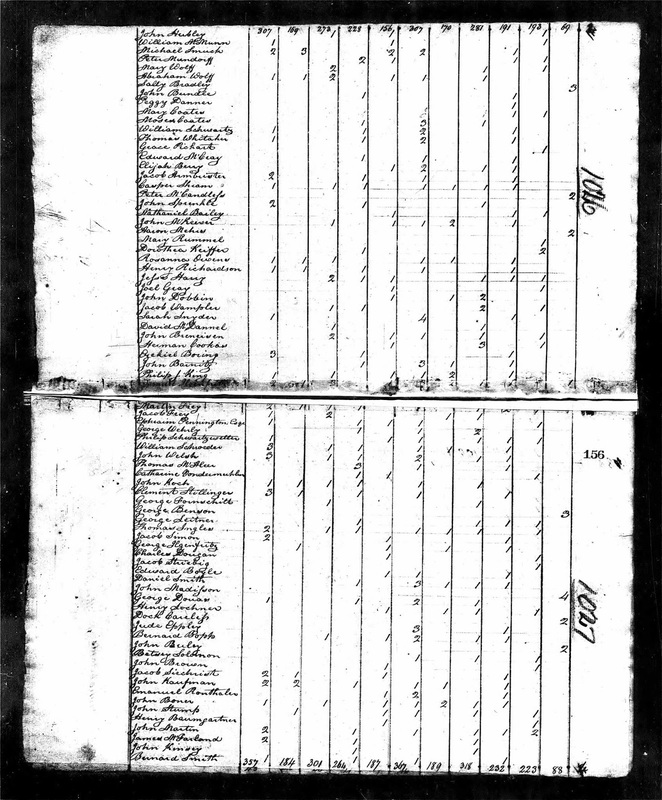 Daughter Lydia was born in 1799 and probably died before 1810. 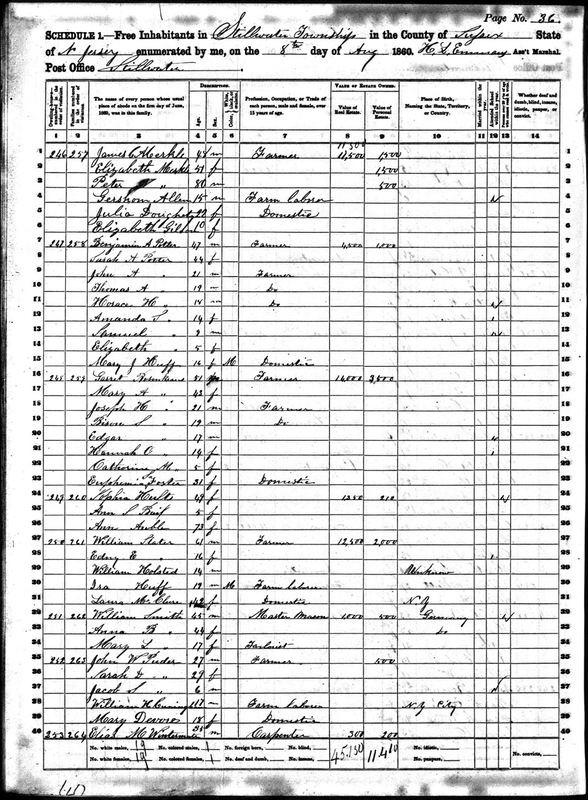 Daughter Rebecca was born in 1805 and probably died before 1810.